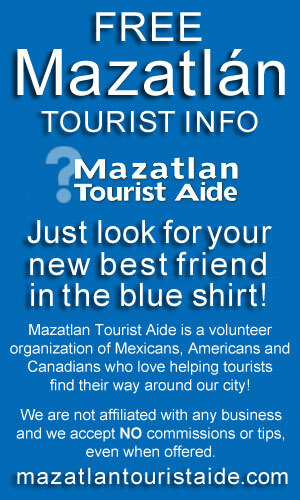 One of the most enjoyable and easiest ways to see the city of Mazatlan is to take a tour! There are many tour companies that specialize in taking tourists, cruise ship passengers and even longer-term residents to the famous -- and less-famous -- sightseeing attractions that Mazatlan and the nearby communities of Rural Sinaloa have to offer. 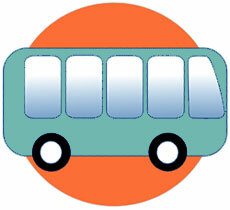 In addition to Mazatlan city tours and cruise ship shore excursions, some operators go further afield. Their professional guides conduct tours to top rated Rural Sinaloa destinations outside the city like El Quelite; Stone Island; tequila tours to La Noria; Mazatlan whale watching and Mazatlan dolphin watching cruises; snorkeling at Deer Island; kayaking excursions; bird watching; and archaeology tours that visit the Las Labradas petroglyphs. 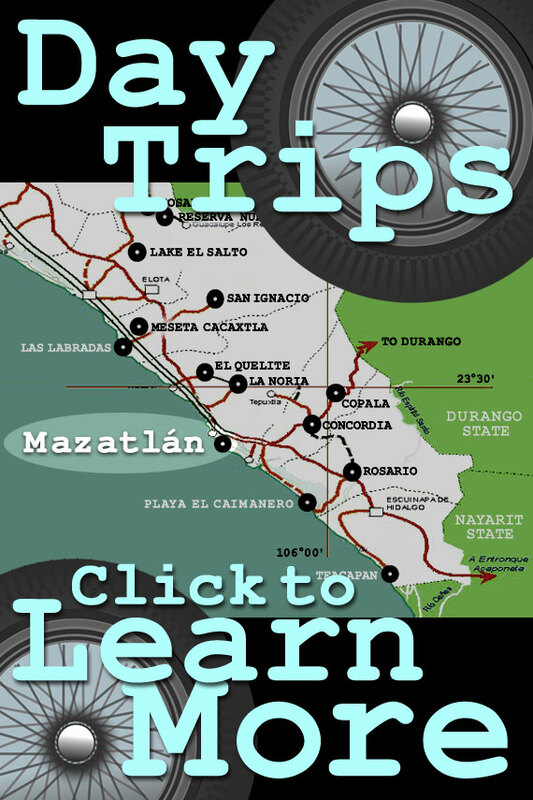 Consider taking one of our popular Mazatlan tours and leave the driving to them! Traveling independently? Explore the many sightseeing options in and around Mazatlan! 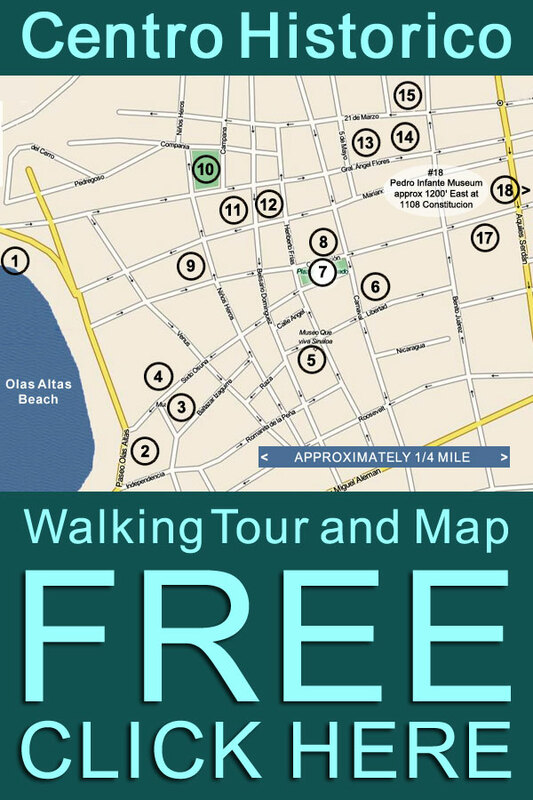 Our Centro Historico Self-guided Walking Tour map highlights 18 fascinating sightseeing attractions within the Historic Center of Mazatlan, and our Day Trips page provides maps and directions to 17 great destinations in rural Sinaloa and beyond. 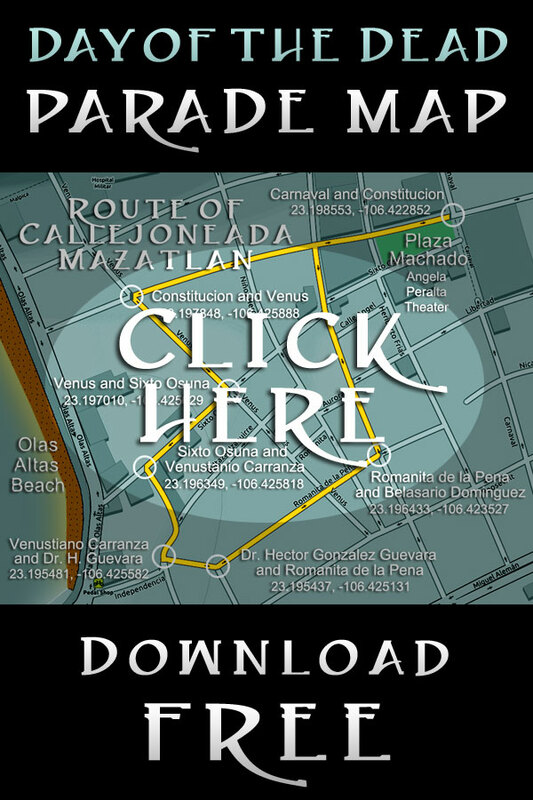 Click here to download .pdf map of our self-guided Mazatlan Centro Historico Walking Tour! The extreme zip line canopy tours offered by Huana Coa Canopy Adventure, will simply, blow your mind! The Huana Coa Canopy Adventure eco-park is located in the foothills of the Sierra Madre mountains near La Noria -- home of the La Vinata Los Osuna tequila distillery -- and just 45 minutes from Mazatlan. Huana Coa Canopy Adventure has multiple zip line platforms mounted in trees on the hills of Sinaloa's tropical jungle. The adventure begins and ends at a 130 year old farm, and to reach the first part of the zip line canopy adventure you are transported in a Pinzgau, a state-of-the-art Swiss all-terrain vehicle capable of scaling terrian with an inclination of up to 50 degrees! Huana Coa Canopy Adventure's highly trained and experienced personnel help participants enjoy the multiple zip lines, nature walks, rural sightseeing, and the full joy of adventure sports and eco-tourism. Huana Coa is dedicated to providing guests the most exciting zip line experience of adventure sports and ecotourism, and operates with the highest standards of quality and safety. Consistently top rated and very popular, Huana Coa Canopy Adventure is the adventure of a lifetime -- and they accept virtually every type of credit card, as well as PayPal. King David Tours in Mazatlan is a top rated full service tour operator, offering ATV and Stone Island tours, horseback riding, golf, Mazatlan city tours, tequila tours, and kayaking excursions. King David Tours in Mazatlan offers a very wide variety of popular professionally conducted Mazatlan sightseeing tours including a five-hour bird watching tour that gives you plenty of time to enjoy viewing many of the 150 species of sea and shore birds in a federally protected wildlife area; Jungle Beach Tour, a 5-hour tour through a protected wildlife preserve; an ATV Tour where you ride an ATV's along 12 miles of pristine beach and in an amazing coconut plantation; a Horseback Riding Tour, a 2 hour horseback ride along a palm tree lined golden beaches; City and Tequila Tours, 5 hour Mazatlan city tours with a visit to a tequila plant; and Mazatlan island tours of Stone Island, our most popular daytime tour destination. La Rosa de Las Barras is an intimate beach front retreat and boutique spa hotel in the center of the main beach of the small fishing village of Barras de Piaxtla, one hour north of Mazatlan on the Sinaloa coast. The La Rosa de Las Barras hotel / retreat specializes in pampering the spirit and the body -- and in sightseeing excursions in Rural Sinaloa. 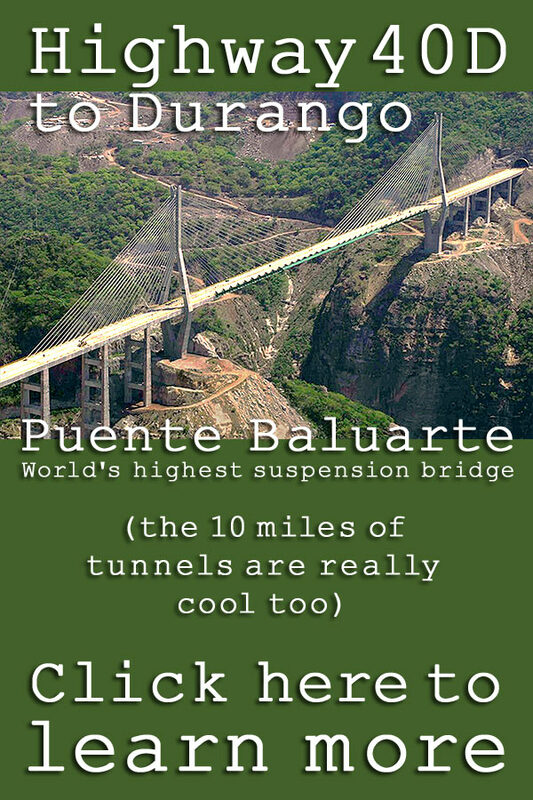 Barras de Piaxtla is a tiny fishing village with just a few hundred residents. The village does have electricity and running water, but the residents live much as they have since colonial times, with ranching and fishing their primary sources of food and income. Many of the village homes are very rustic and are constructed with slender strips of local wood that are woven into walls and roofs. The town is also the location of Punta Piaxtla and its lighthouse, which is the first lighthouse north of El Faro in Mazatlan and one of very few on the coast of Sinaloa. The lighthouse overlooks a delightful small protected bay, which is where the local fishermen moor their boats and return with their daily catch. La Rosa de Las Barras tours of Rural Sinaloa include delightful excursions to San Ignacio, Labor, San Javier and other Sinaloan mountain villages, archaeology tours to the Las Labradas petroglyphs and eco-tours of the magnificent 125,000 acre Meseta de Cacaxtla ecological reserve. Mazatlan Tours by Johann & Sandra is a well-established tour operator with experience in many tourist destinations within Mexico. Mazatlan Tours offers boat trips; deep sea sportfishing; Bass fishing; ATV tours; whale watching; sunset cruises; city tours; sightseeing; scuba diving; snorkeling; mountain biking; horseback riding and beach activities. Onca Explorations will take you up close to the mega-fauna of the Sea of Cortez and into the heart of the Mexican Pacific Riviera's wilderness, the Sierra Madre: an exotic land of lush vegetation, rivers, wetlands, mangrove forests and pristine beaches! 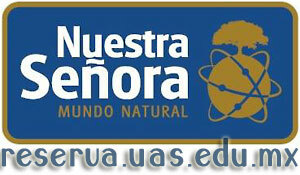 Onca designs and operates ecotours and expeditions that combine wildlife research, citizen science, education and community development with sustainable tourism activities, promoting awareness about the value and threats to biodiversity, while generating direct benefits for the conservation and management of wildlife species and its habitat. Onca offers the first and best whale watching experience in the region. You don't even have to travel that far to find these giants: the whales are usually found between 5 and 10 miles offshore, but sometimes the expert eye of this professional team can easily identify large spouts and tails in the air after traveling barely 3 miles from the mouth of the port. Seeing these majestic sea creatures up close is an indescribable thrill that will pull you up from your seat -- fast! Onca is also offers very popular Swimming with Dolphins in the Wild Adventure excursions which allow you to snorkel with these amazing animals in their natural habitat, an experience you won't forget! Apart from being a tour operator, the company finances important research, education, and conservation projects throughout the region. Their team of oceanologists and marine biologists support efforts for the monitoring of marine mega-fauna, like humpback whales, dolphins, sea lions, sea turtles, sea birds and sharks -- which makes your experience on an Onca tour not only entertaining but educational as well. Visit oncaexplorations.com and learn more about these and other adventures like snorkeling at our islands; kayaking; bird watching; sea turtle releases; mangrove tours and their Las Labradas petroglyph tour! The Pacifico Brewery in Mazatlan is a very important mainstay of the Pearl of The Pacific economy -- and a very enjoyable and popular tour. The Pacifico Brewery in Mazatlan is over 110 years old! In 1900 Jorge Claussen, German Evers, and other German immigrants to Mazatlan created a partnership that became the Cerveceria del Pacifico brewery. Their first product was Cerveza Pacifico Clara, a Pilsner beer. 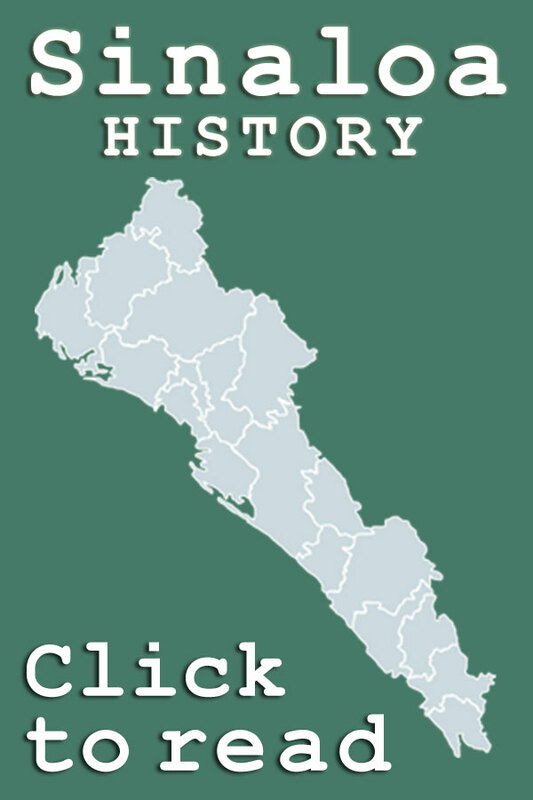 The beer became instantly popular in Mazatlan, then Sinaloa State, and rapidly throughout Mexico. Now known world wide as one of the finest Pilsners, Pacifico's brand is intimately associated with Mazatlan Mexico. Cerveceria del Pacifico -- now a part of Grupo Modelo -- remains a huge and interesting part of the Mazatlan business scene. 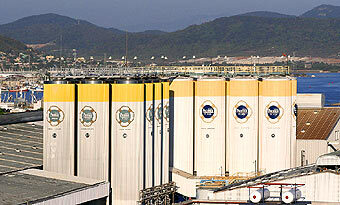 Located at the edge of the port, tours of the Pacifico Brewery can be arranged by calling 669 982 7900, extension 1642. Ecoturística Meseta de Cacaxtla is an ecotourism cooperative centered around the natural wonders of three communities just north of Mazatlan: La Chicayota, El Pozole and Barras de Piaxtla. Ecoturística Meseta de Cacaxtla provides quality ecotourism services that include affordable prices for visitors, and that engage them in the everyday activities of the communities that support conservation. The 125,000 acre Protected Area Meseta de Cacaxtla is the largest nature reserve in the state of Sinaloa and one of the largest in Mexico. Widely varied ecosystems co-exist in this paradise: forest, jungle, reefs, wetlands and islands that offer endless possibilities for responsible recreation and sightseeing that respects the highest standards of conservation. This ecotourism cooperative combines activities in the three communities to ensure your visit is full of different experiences that allow you to learn about the natural and cultural riches that are located within a few miles from Mazatlan. Contact Ecoturística Meseta de Cacaxtla and learn how your visit to this nature reserve can be part of the conservation solution! Sendero Mexico offers Mazatlan recommended tours and sightseeing excursions that include exciting hiking, kayaking, birdwatching, and Mazatlan Deer Island excursions featuring snorkeling. The Eduventura Recreation Center operated by Sendero Mexico is one of the most exciting recreation centers in Mexico, featuring top rated zip lines, climbing walls, rappel platforms, pre-hispanic spa, camps for kids and teenagers and much more. Sendero Mexico in Mazatlan is located on the grounds of the legendary Playa Mazatlan Beach Hotel, and is one of our premier eco-adventure tour operators. 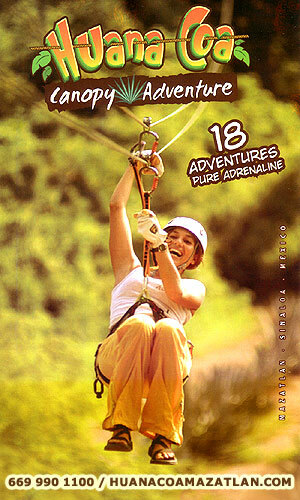 Veraneando Adventure extreme zip line canopy tours are simply -- a rush! Located just 35 miles from Mazatlan, the top rated zip lines at Veraneando Adventure are extensive and exciting -- guests choose from twelve zip lines with heights of over 300 feet and traverse distances of over 700 feet. 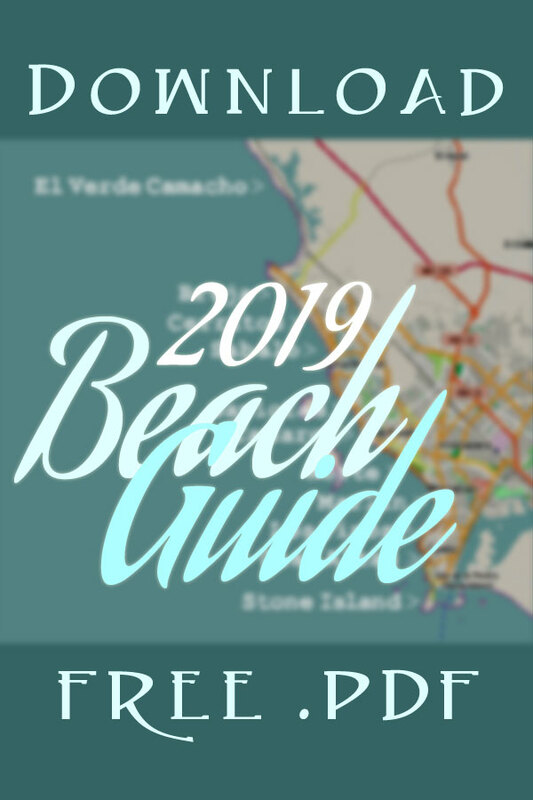 The popular tours to Veraneando Adventure are more than just exciting zip lines: they include visits to the lovely village of El Recondo, where guests have the opportunity to shop at local artisan workshops. Veraneando Adventure offers zip line tours daily. 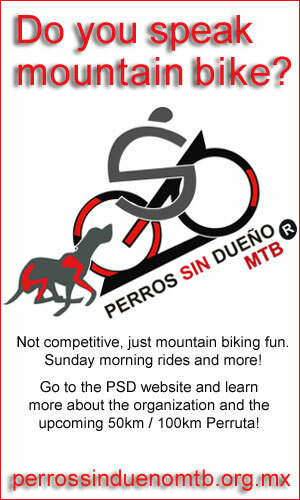 Veraneando Adventure also offers river kayaking excursions that begin at the the base of the Presa Picachcos Dam. All tours start at the Restaurant Mr. Lionso at Playa Bruja in Cerritos and include food and beverages. Vista Tours in Mazatlan is a full service Mazatlan tour operator who have a special emphasis on Rural Sinaloa excursions. Vista Tours conducts popular day trip tours to most of the major destinations in Rural Sinaloa such as Concordia, Copala, Cosala, La Noria, El Quelite, El Rosario, San Ignacio, and Las Labradas, as well as less visited destinations such as Teacapan, San Blas, and La Petaca. 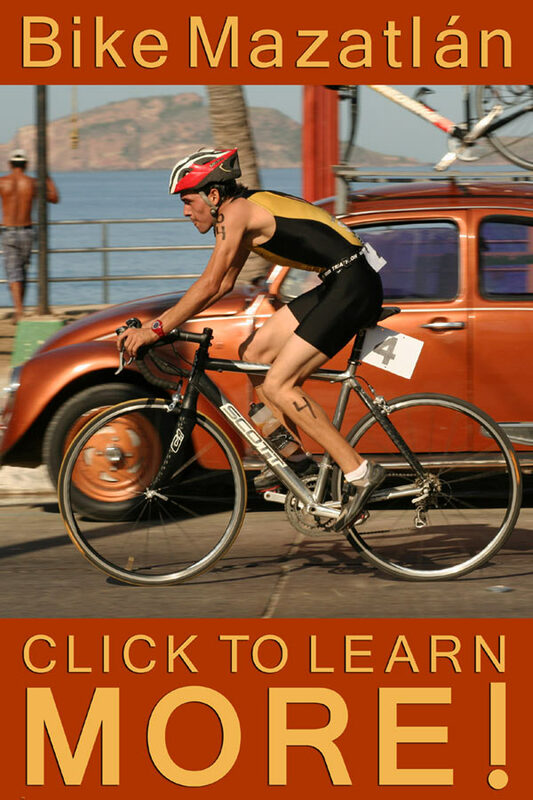 A 2019 Guide to Mazatlan Tour Operators: Finding top rated tour companies and experienced recommended guides -- and choosing the best Mazatlan, Sinaloa, Mexico excursions and activities!